Biki is tapping into matching federal funds to expand its bike stations this summer. 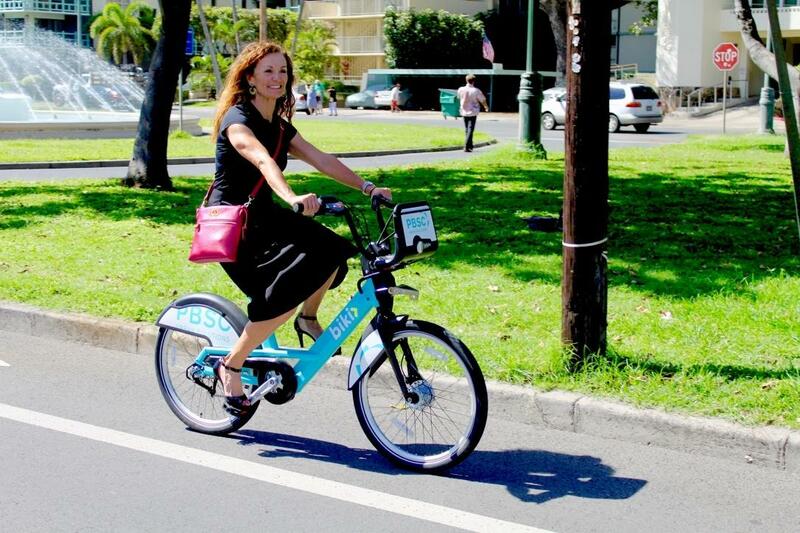 Bikeshare Hawaii runs the Honolulu-based bike rental program. 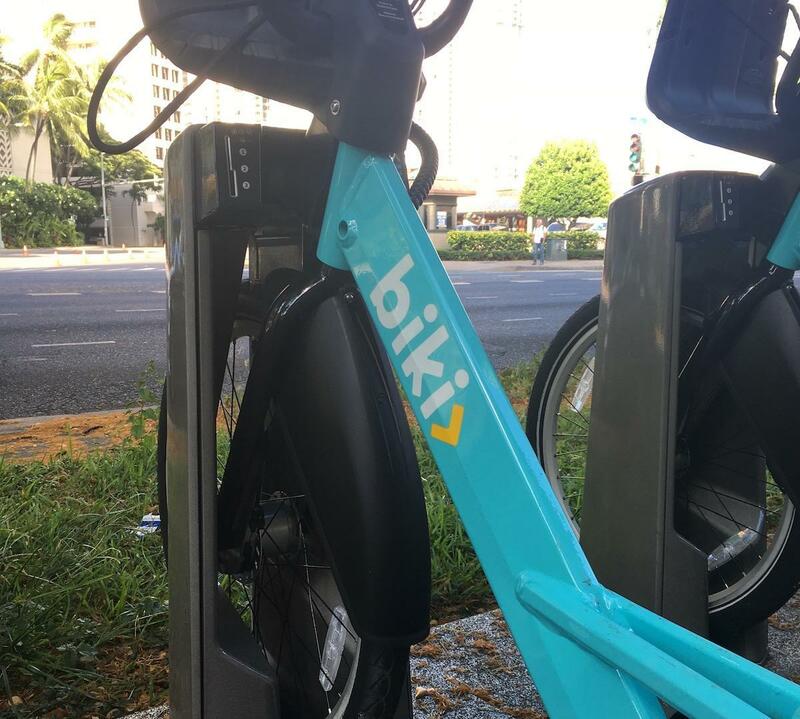 The program launched in the summer of 2017 and will expand with new Biki stops this coming summer. The art of photography calls for immersion in the moment -- what is it about that instant of time that makes you want to preserve it? 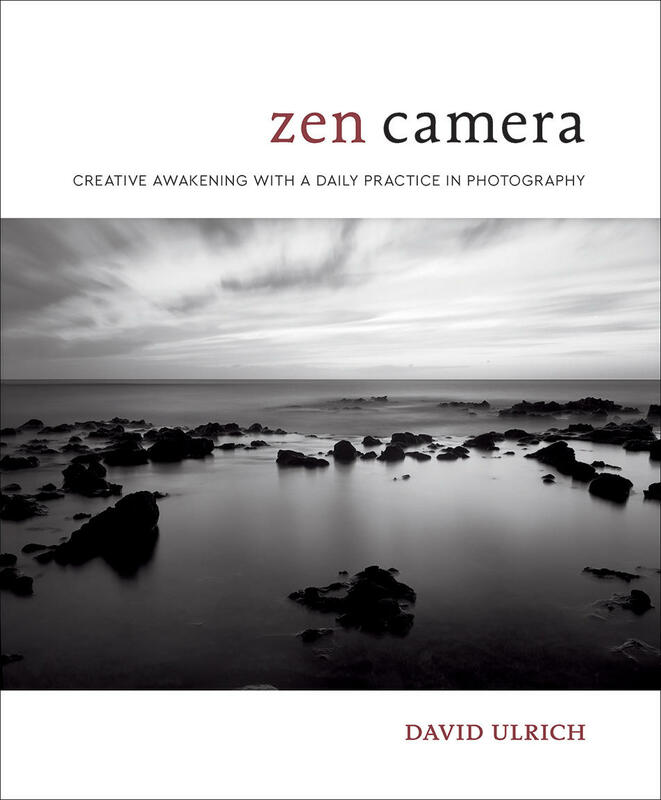 David Ulrich has been teaching photography for decades, and sees the quest for that immersion in the moment as a kind of spiritual practice. 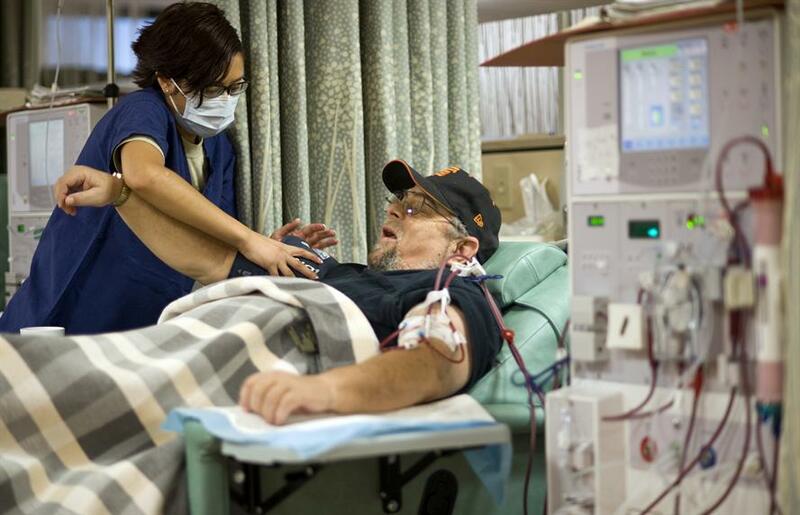 Nearly 4,000 Hawaii kidney disease patients on are being kept alive by dialysis. Their access to the critical care they need is falling victim to bureaucracy, however, as the State lags behind on the required certification of dialysis centers. A program called Safe on Scene, which works with the Honolulu Police Department as it responds to domestic violence calls, is extending its helping hand to the west side of Oahu. The program sends a victim advocate to talk to people on-scene. When you leave a tip at a restaurant, who gets the money? Is it shared equally among wait staff and so-called back-of-the-house workers? 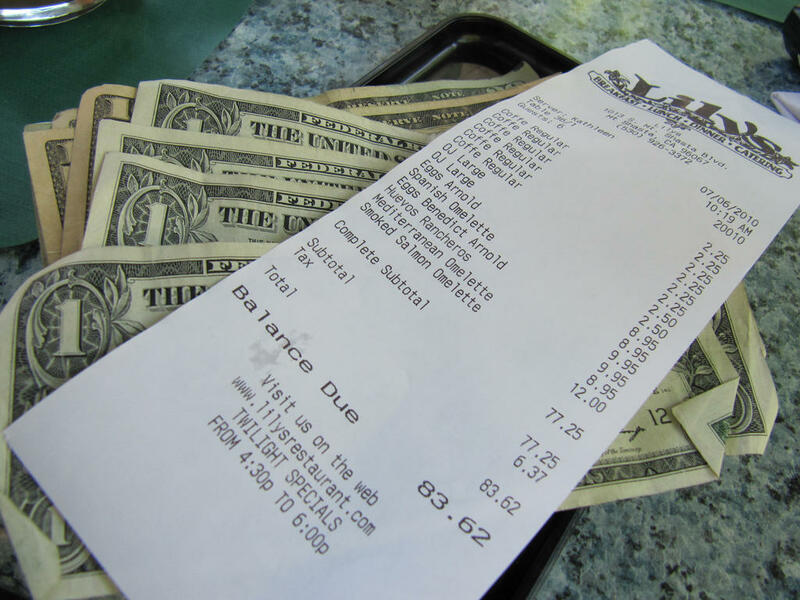 We asked Clayton Kamida, President and CEO of the Hawaii Employers’ Council, to explain how tip pooling works today and explain why the Council wants the rules that govern tip-pooling changed. You’ve seen the new Biki bikeshare stations around town but who are the people pedaling them? PBN editor-in-chief A. Kam Napier has more. This week on Helping Hand we’re returning to the topic of domestic violence and abuse in the Aloha State. We’re learning about one of the non-profits on the front lines of the issue: the Domestic Violence Action Center. HPR ATC Host Dave Lawrence speaks with CEO Nanci Kreidman.